I love cocktail parties. I love attending them and I love throwing them. I fully believe I was a bartender in another love because I love nothing more than mixing up classic drinks (as well as some of my own concoctions) for my friends and family members. The drinks on this list are some of the most famous alcoholic drinks in the world so these recipes should get you well under way to being a master home bartender. I tried to stick to basic but delicious recipes that will please your guests but won’t be too complicated for the beginner. 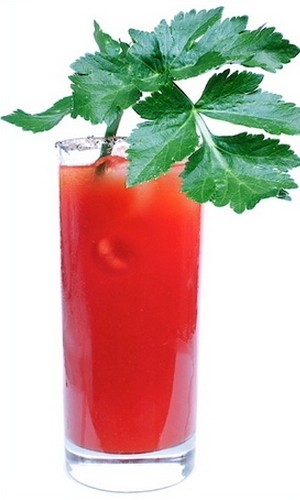 Let’s get started with an absolute classic – the Bloody Mary. Step One: Add vodka, tomato juice, sauces, lemon juice, salt and pepper to one of your mixing glasses. Step Two: Mix by pouring drink between the two mixing glasses. Step Three: Fill highball glass with ice. Step Four: Strain drink into highball glass. Step Five: Finish with the celery stalk. *note: you can use another cream liqueur for this one but I really prefer Bailey’s and would highly recommend it. Step One: Put your ice cubes in your glass so that the glass is half filled with ice. Step Two: Pour Bailey’s and vodka over the ice. Step Three: Fill the glass the rest of the way with milk. Step Four: Stir well to combine ingredients. You don’t want all the alcohol to sit on the bottom of the glass. Step Five: Garnish with a cherry to finish. Step One: Put ice in your glass so that it is half filled with ice, as you did in step one of the previous recipe. Step Two: Pour your coffee liqueur and vodka into the glass over the ice. Step Three: Add in your eggnog until the glass is filled. Step Four: Stir well to combine your ingredients. Step Five: Finish by garnishing with your cinnamon and nutmeg (this step is optional but really pulls the drink together, in my opinion). 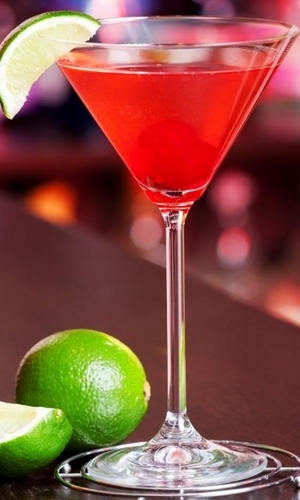 Step One: Add ice to shaker and pour in the triple sec, lime juice, cranberry juice and vodka. Step Two: Shake vigorously to ensure ingredients are well combined. Step Three: Strain your cocktail into your martini glass. Step Four: Finish up by garnishing the drink with a lime wedge on the rim of your glass. Step One: Put some ice in your mixing glass. Step Two: Pour vermouth and whiskey over the ice and stir. Step Three: Strain your cocktail into your cocktail glass. 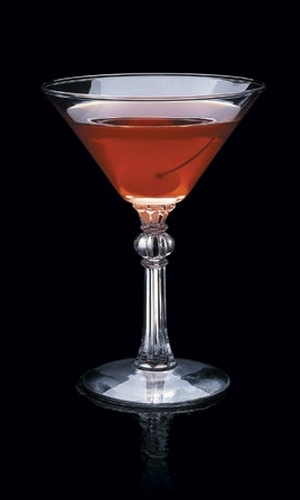 Step Four: Finish up by garnishing your Manhattan with the olive. Step One: Add ice cubes to your mixing glass. Step Two: Pour gin and vermouth into the mixing glass over your ice cubes and stir. 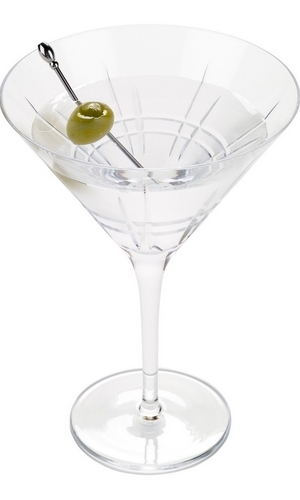 Step Three: Strain your Martini into your chilled Martini glass. Step Four: Finish up with the olive (or lemon twist) as garnish. Please note – for some, this isn’t going to be the perfect recipe as it does have a fair bit of vermouth. If it doesn’t play to your tastes, play around with the gin/vermouth ratio until you find what works for you. This is a classic Dirty Martini recipe that has always really appealed to me but it definitely won’t be for everyone. 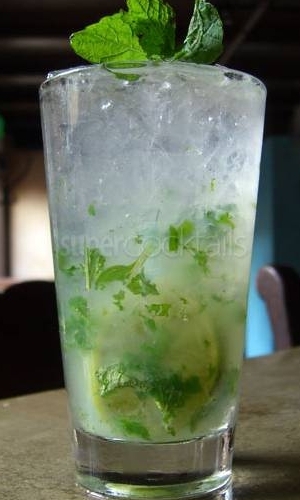 Step One: Lay the mint leaves at the bottom of your glass and add crushed ice. Step Two: Pour your spiced rum and lime juice over the leaves and ice. Step Three: Add your sugar. Step Four: Muddle the ingredients. If you have a muddler, terrific! If you don’t, use the back of a spoon. Step Five: Pour in the soda water and finish up by garnishing your cocktail with a few more mint leaves. 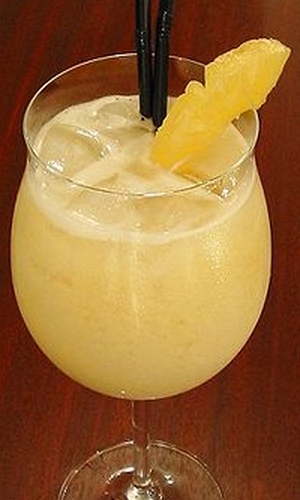 Step One: Add your ice, rum, cream of coconut and pineapple juice to your blender. Step Two: Blend your ingredients until mixture is smooth. Step Three: Pour your cocktail into your collins glass. Step Four: Add your pineapple slice and cherry as garnish and enjoy. Note: If you have a hard time getting the mixture as smooth and creamy as you’d like, try adding a very small pinch of salt. 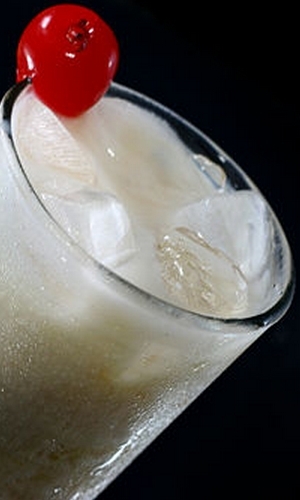 You won’t be able to taste the salt in the finished product but it will help to break down the ice and give you a smoother, creamier Pina Colada. Step One: Salt the rim of your glass with your salt and pepper. Step Two: Add ice to the glass. 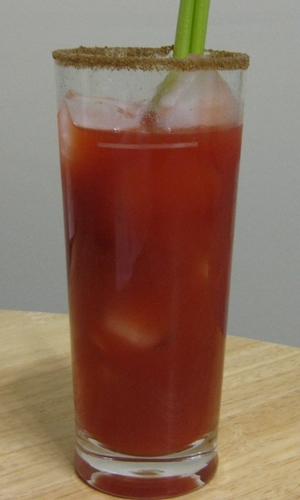 Step Three: Add your vodka and fill the glass with clamato juice. Step Four: Add in your tobasco sauce and Worcestershire sauce. Step Five: Add a straw and use it to mix your ingredients together well. Step Six: Taste. If you want to add a little more tobasco sauce, feel free to do so. Step Seven: Garnish your cocktail with your celery stalk and a lemon wedge. For a bit of a different feel, you can opt for tequila instead of vodka, but if you choose this option, I’d recommend also opting out of the Worcestershire sauce. Step One: Put your ice in your blender and add in strawberry schnapps, rum, lime juice, sugar and 1 oz. of strawberries. Step Two: Blend until mixture is smooth. 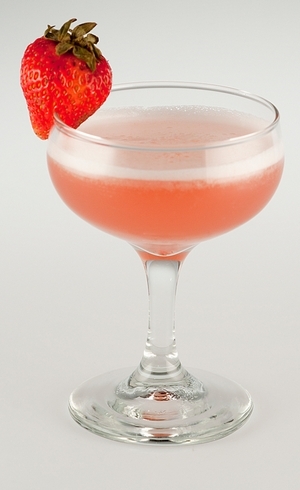 Step Four: Garnish your cocktail with a strawberry.